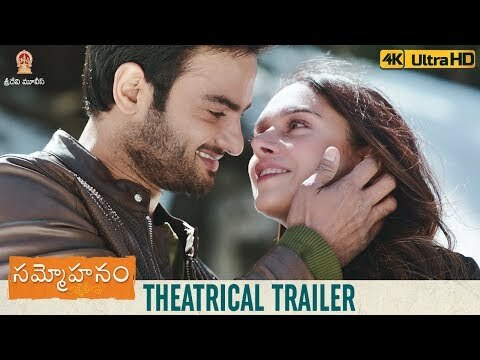 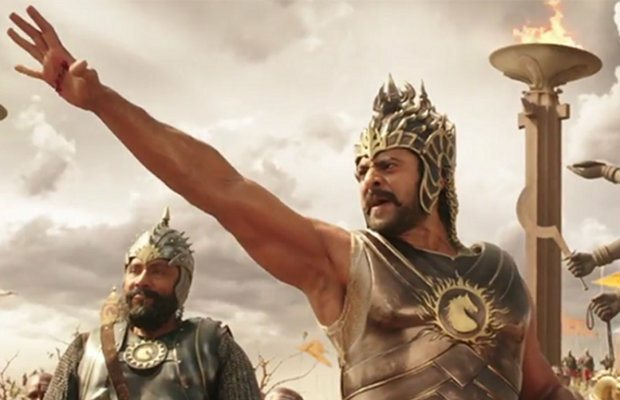 Baahubali 2 - The Conclusion Tamil version rights sold ! 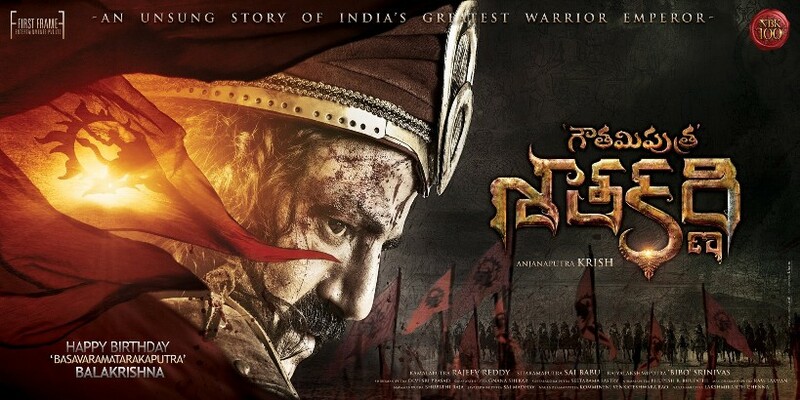 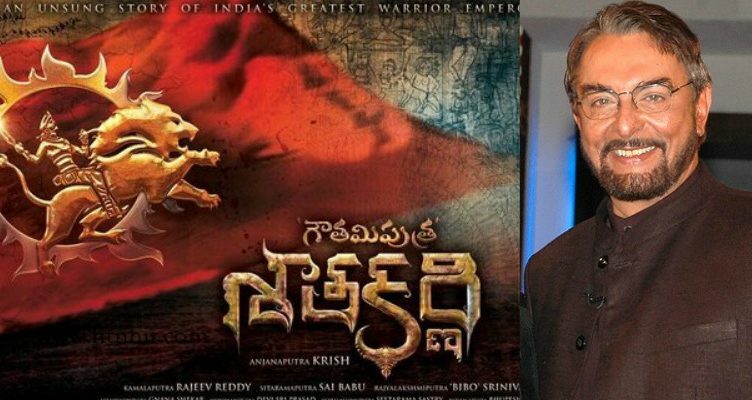 Gautamiputra Satakarni for next year Sankranthi ! 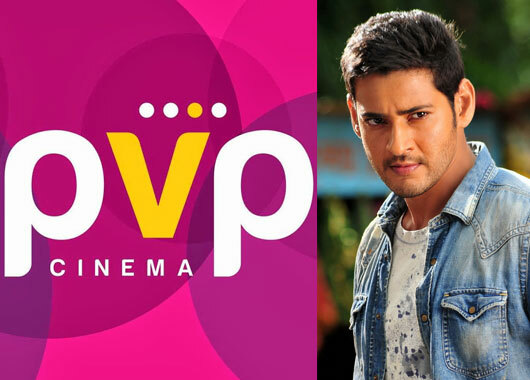 Hanu Raghavapudi to direct Akhil !